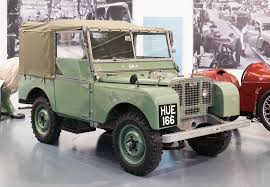 SMITHS' history of supplying Land Rover gauges stems back to the 1940's with the launch of the very first Land Rover, known commonly today as the "Series 1", at the 1948 Amsterdam Motor Show. 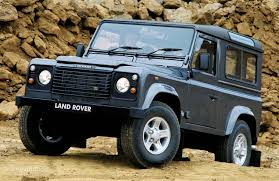 CAI continue to supply SMITHS gauges for many of the Land Rover marques. 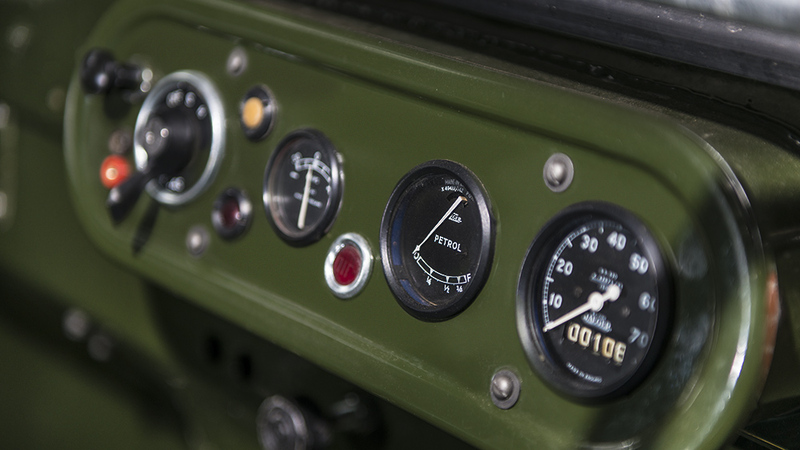 In fact, we still have many of the original hand written specifications for the instrumentation and gauges. 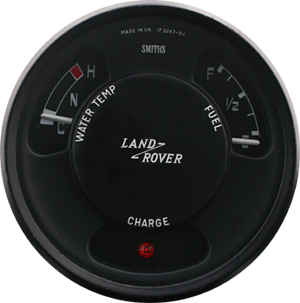 In 2017, with a growing popularity for the original and authentic Land Rover, Jaguar Land Rover commissioned CAI to re-design the gauges for the Series I Land Rover. 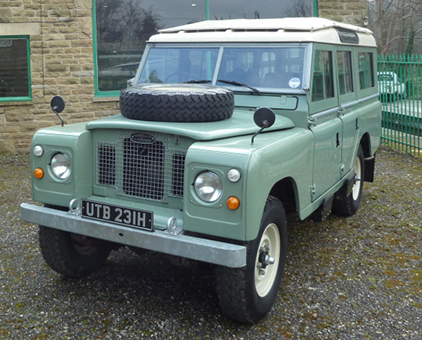 The Series I, had featured all SMITHS manufactured gauges. 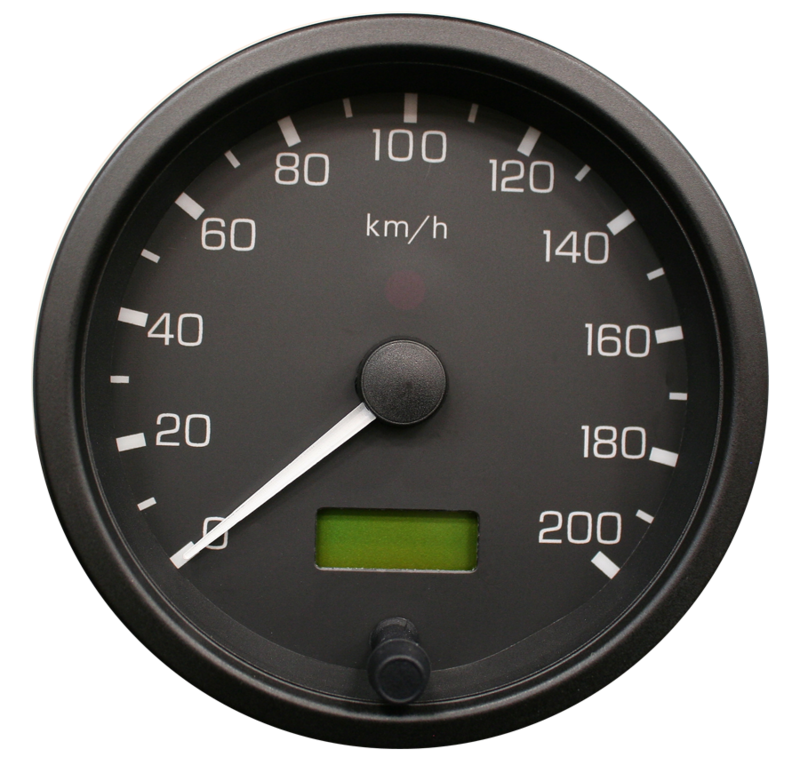 CAI have re-produced the mechanical Speedometer ( pictured below ) as per its 1950 design. 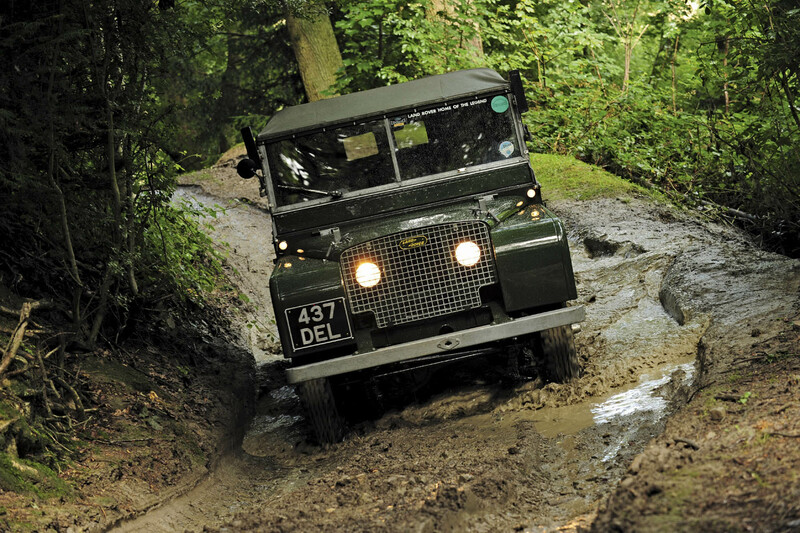 We worked closely with Jaguar Land Rover to ensure the gauge retained its authentic look. 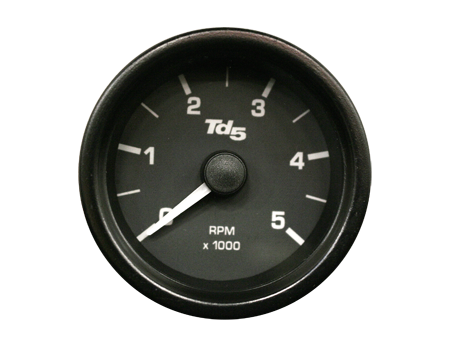 It features a 60mm black dial encased around a black full vee bezel, white graphics and pointer, slotted illumination and non-trip counter. 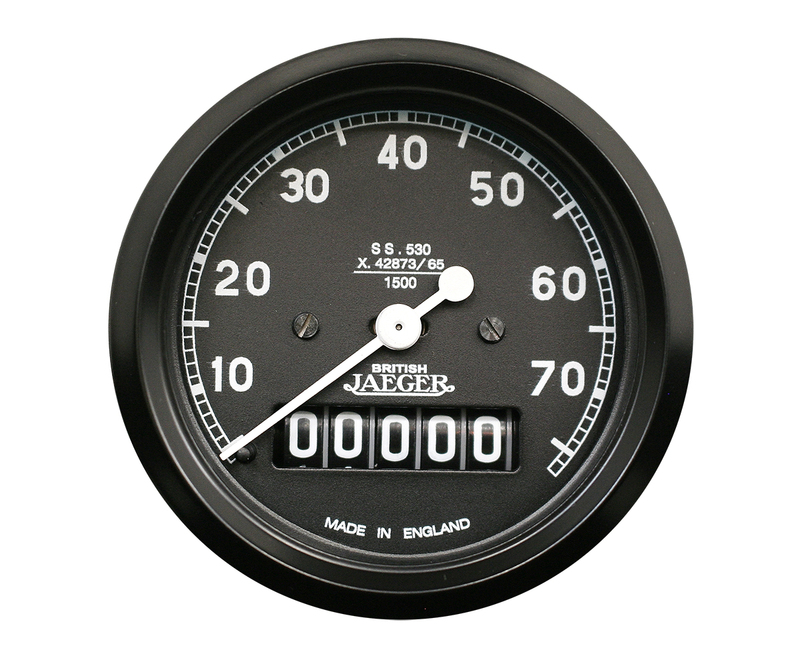 The notable "Jaeger" logo is also featured as was on the original design. 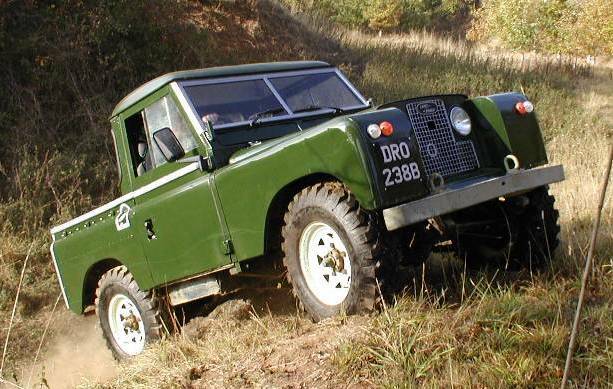 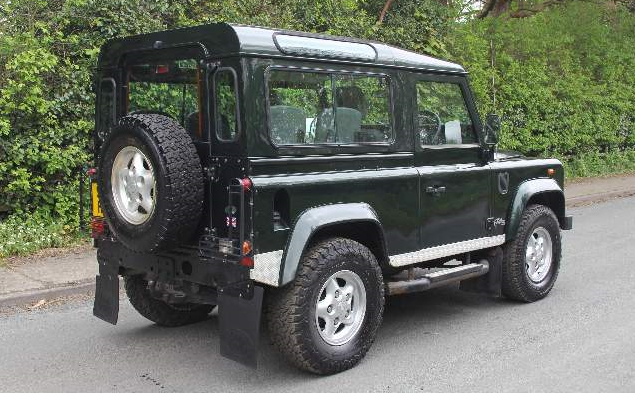 CAI have continued to supply Land Rover gauges for the Series II and III. 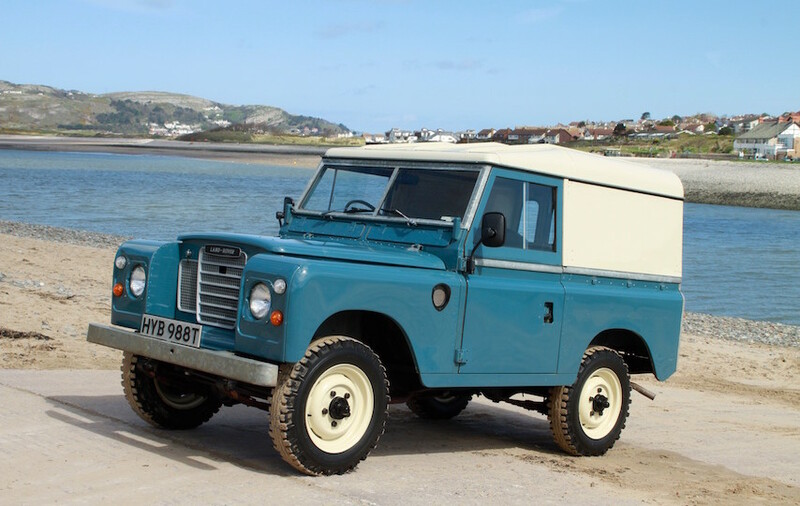 Following a surge in enquiries for gauges for this model, CAI have re-produced the instrumentation from the original drawings held in our archives. 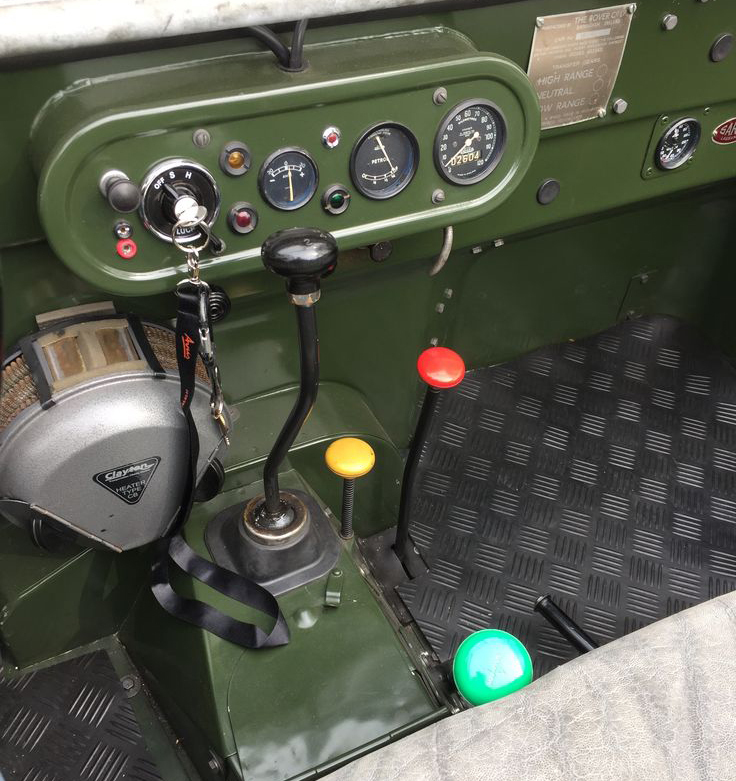 They include a 100mm Speedometer featuring white print with green illumination, 52mm 5K Tachometer with green illumination, 52mm Fuel and Temperature gauges and a warning light module.